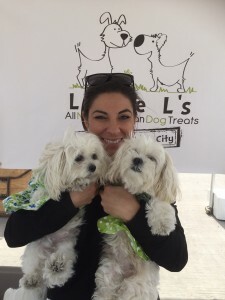 Strut Your Mutt 2015: Pawsitively Pawsome Event! CONGRATULATIONS to all of you !! 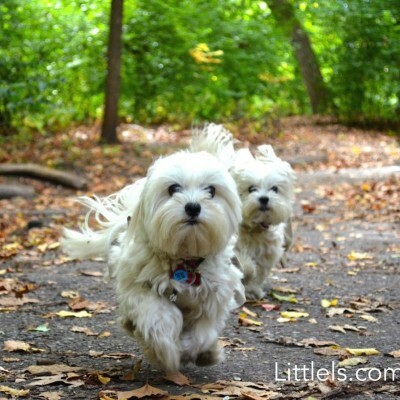 🎥🐾💕 please contact us at: woof@LittleLs.com to claim your prize ! 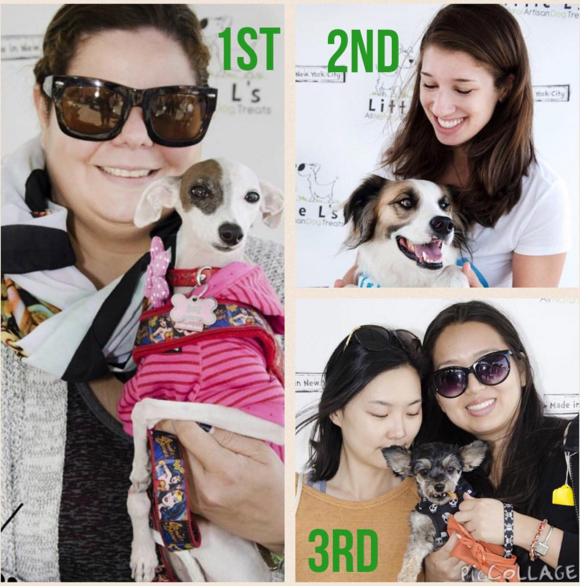 Last Saturday, Lilly, Lulu and the Little L’s team attended Strut Your Mutt to support our furry friends in need of homes and various doggy charities and shelters. It was a great honor to be a part of this wonderful event. We also would like to thank all doggy parents that stopped by our booth for your patronage and being a part of the Little L’s Litter! This year, our booth had a special surprise: doggies and their parents could have their photo taken in front of our “step-and-repeat” by professional pet photographer Christian Sullivan. If you are one of more than a hundred people who took advantage of this pawsome opawrtunity, you can now see and download your photos on Christian’s website. Larger high-resolution digital and print photos also available by request. First Prize: 3-month subscription to our Golden Mutt monthly delivery plan. For the duration of the subscription (November – January) winner will be receiving a large bag of krak’ems, plus free samples of our treats and products from our local and artisan partners, as well as seasonal promotional items and holiday gifts (Thanksgiving, Christmas, New Year), and a birthday gift. To participate, grab the photo from Christian’s site, share it on Facebook, Instagram or Pinterest (each counts as a separate entry) and tag Little L’s. The contest ends on October 12. We will share all participating photos on our Facebook, Instagram and Pinterest pages, and will contact the winners directly. To see your photos from Strut Your Mutt, please visit Christian Sullivan’s website by clicking here .